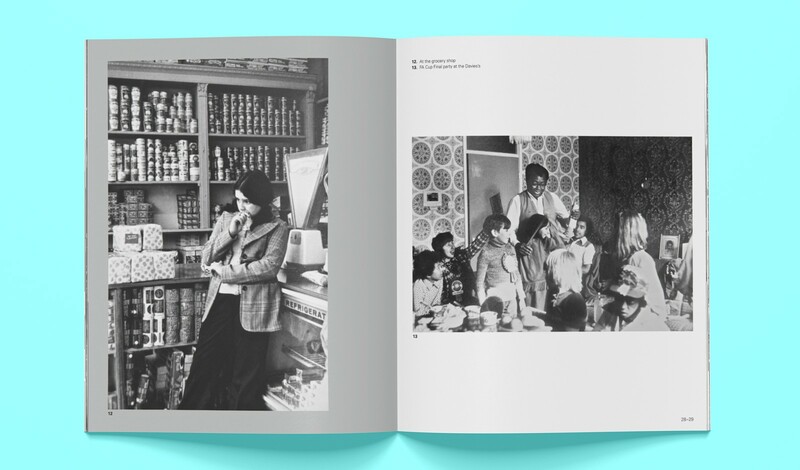 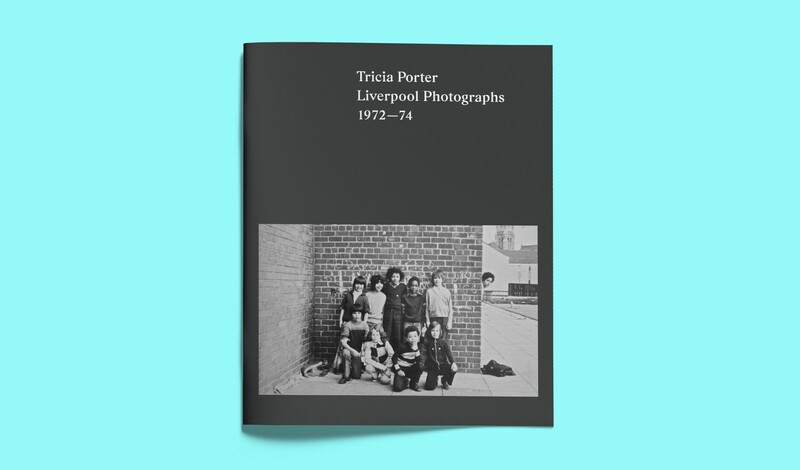 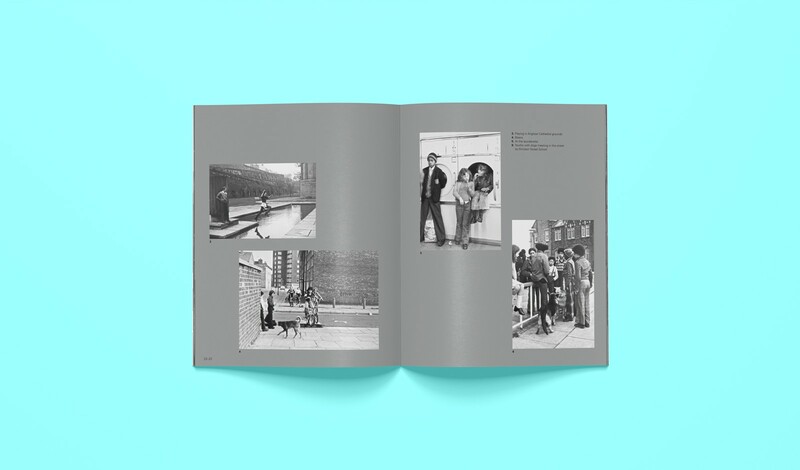 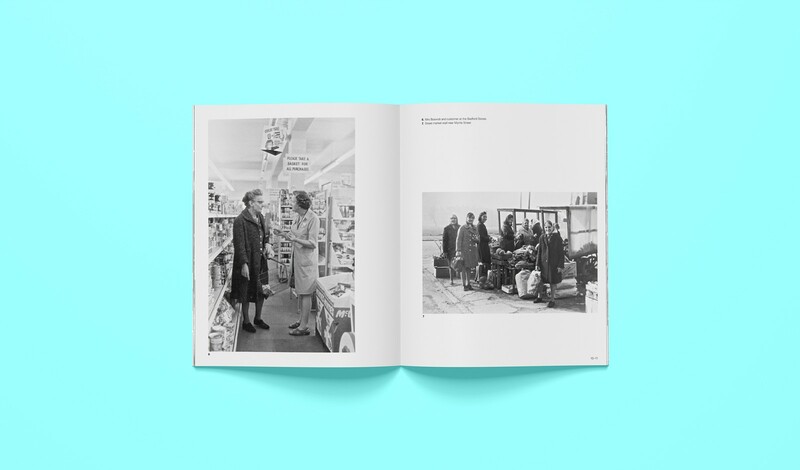 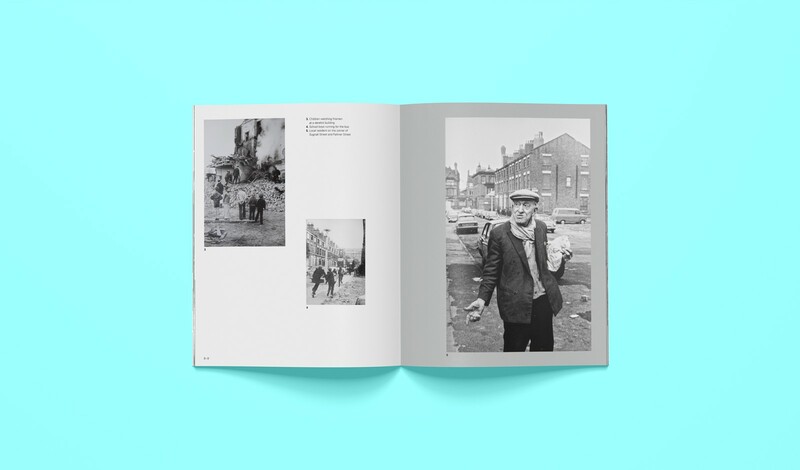 Publication to accompany an exhibition of photographs by Tricia Porter documenting the everyday lives of people in Toxteth, Liverpool, during the early 1970s. 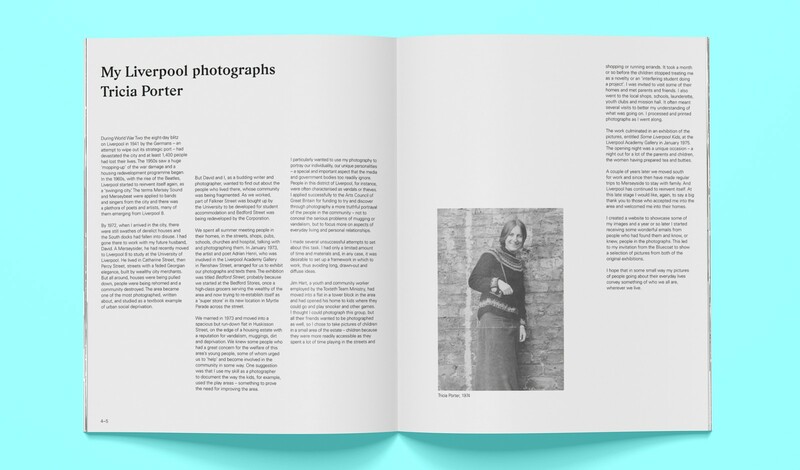 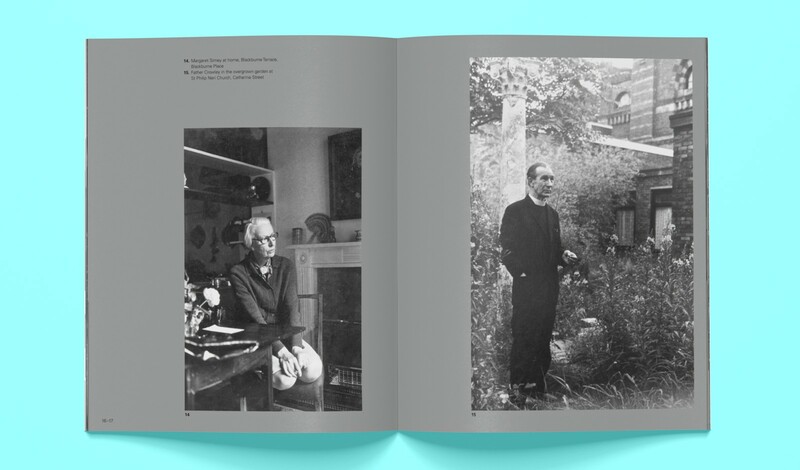 The exhibition took place during ‘LOOK/15′ photography festival, at the Bluecoat, Liverpool, April – July 2015. 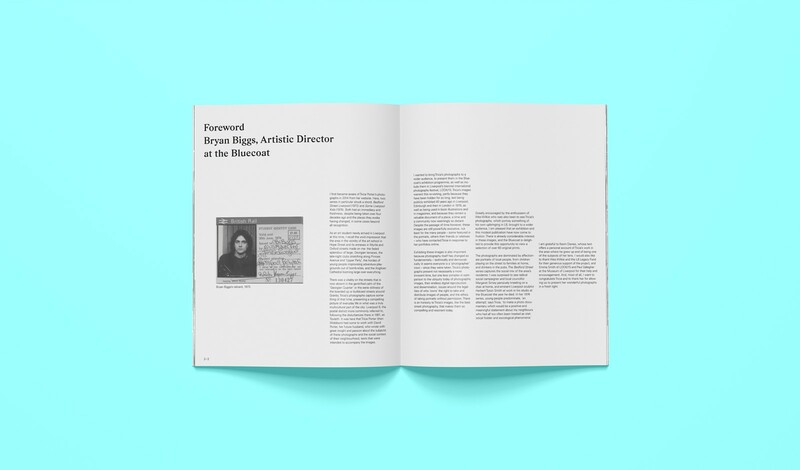 Click to view the entire publication.